Come try ice fishing in Eagan! 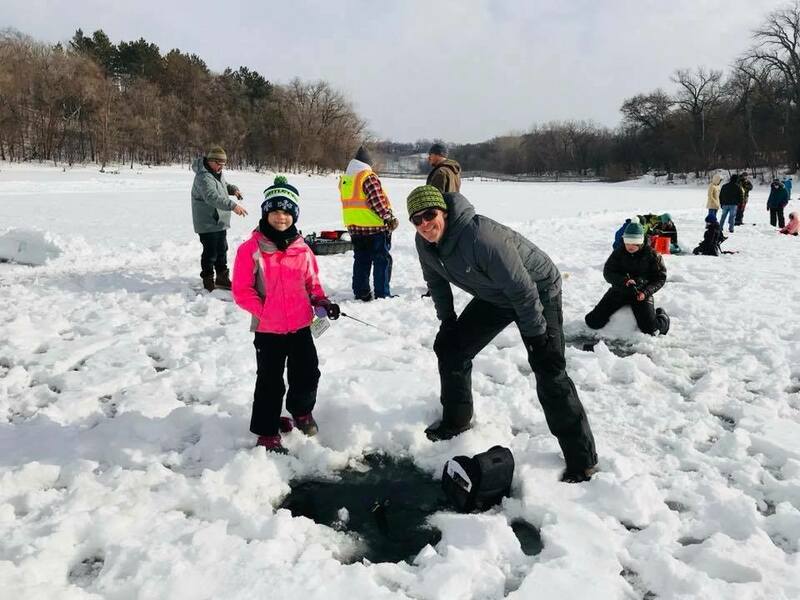 Minnesota residents fish for free when accompanied by a child age 15 or under. No experience necessary. We provide equipment and bait while supplies last, or bring your own if you prefer. Bonfire, hot cooca, sheltered area, and portable toilet will be available at the Blackhawk Park pavilion. 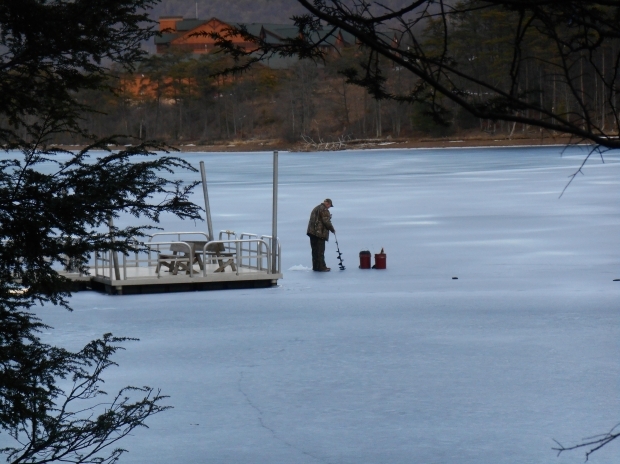 There will be Free Hands-on Demonstration & Tips and a chance to win an ice fishing pole!